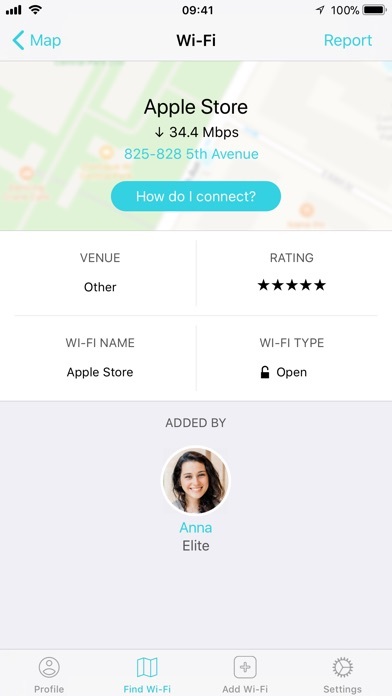 Would you like to connect to free WiFi every time it's possible, without asking for any password? 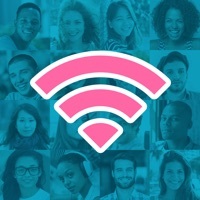 With 3 million secure, up-to-date free WiFi spots, Instabridge is the simplest way to surf the Internet for free. 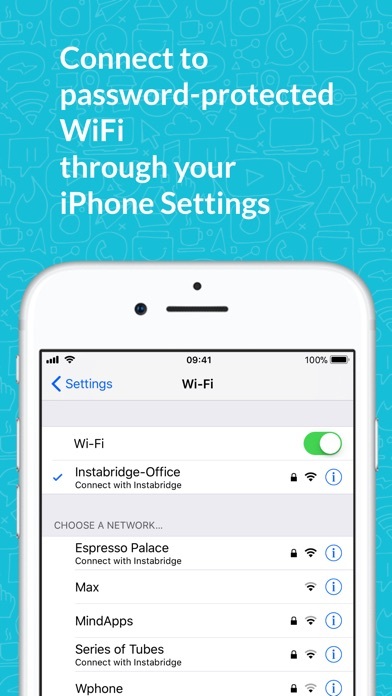 Instabridge knows which WiFis work and keeps you off those that don't. No setup required. It just works. 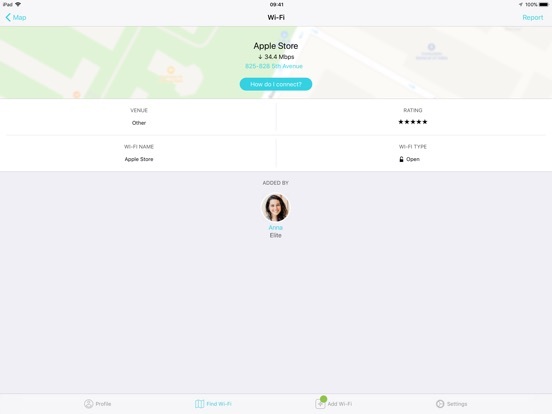 Just install the app and discover all the WiFi hotspots around you that have already been shared by the awesome community. 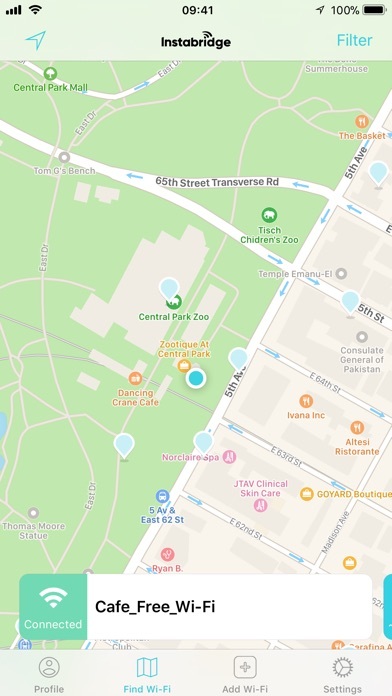 • Get WiFi connections in in all large cities - it's free! Note: Instabridge is not for wifi tethering nor is it a wifi hacker tool and cannot be used for wifi hacking in any way. 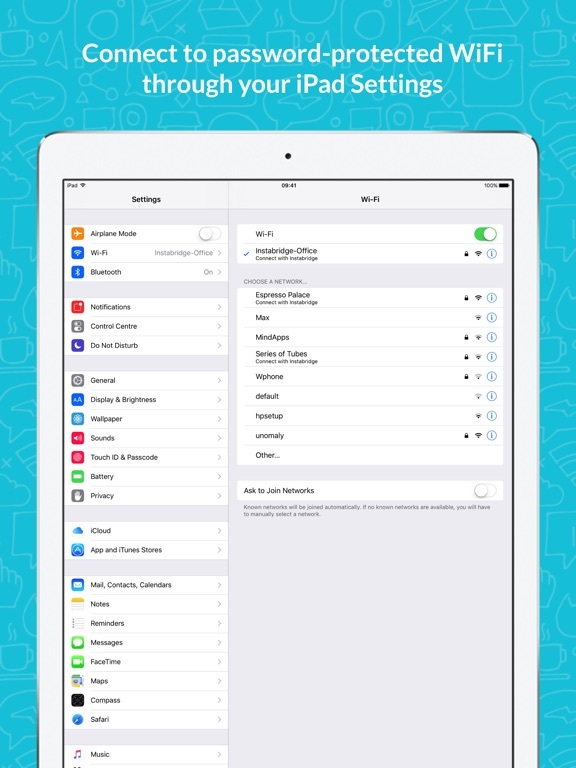 Instabridge syncs passwords between your own devices and to people you have chosen to trust. 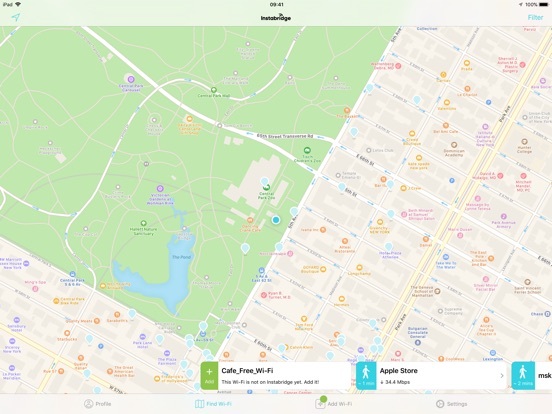 A note on battery -- We have done our best to make Instabridge power efficient when background notifications about nearby Wi-Fi hotspots are turned on. But, as with all apps of this type, please note that continued use of GPS running in the background can dramatically decrease battery life. Please contact support@instabridge.com before leaving your review and rating.